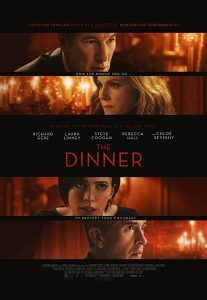 Thanks to our good friends at Icon Film Distribution we’re giving away DVD copies of new drama The Dinner, starring Richard Gere, Steve Coogan and Laura Linney on DVD. To celebrate the release of the film to home cinema on the 17th January we are giving you a chance to win a copy of the film on DVD by simply sending us a private message on Facebook telling us what movie Richard Gere starred in with Sharon Stone that made them both household names. 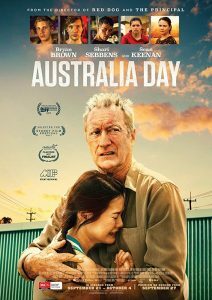 Thanks to our good friends at Icon Film Distribution we’re giving away two copies of new Australian film Australia Day, starring Bryan Brown on DVD. To celebrate the release of the film to home cinema on the 17th January we are giving you a chance to win a copy of the film on DVD by simply sending us a private messagie us on Facebook telling us on what day Australia Day is celebrated in Australia.